We rarely get date nights these days. So, Saturday night, Daisy got to go to a birthday party and had a sugar-fueled blast playing in a bouncy castle while Shawn and I went out to a funky little place called Canelé for dinner. We relaxed, sipped cocktails, chatted mostly about missing Daisy. The warm olives reminded us of those we had at a hip Italian place in London many years ago. Then dinner arrived, a lovely roast chicken for Shawn and a whole branzino for me, which was an odd choice since I usually don’t like my food staring at me. It was lovely. We definitely ate too much, though, but not enough to refuse the sweet little canelés offered at the door on our way out. I first heard of them from my chef friend Sayat. The photos I found showed pretty little molded cakes that looked a tad burnt, even the ones made by the pros. 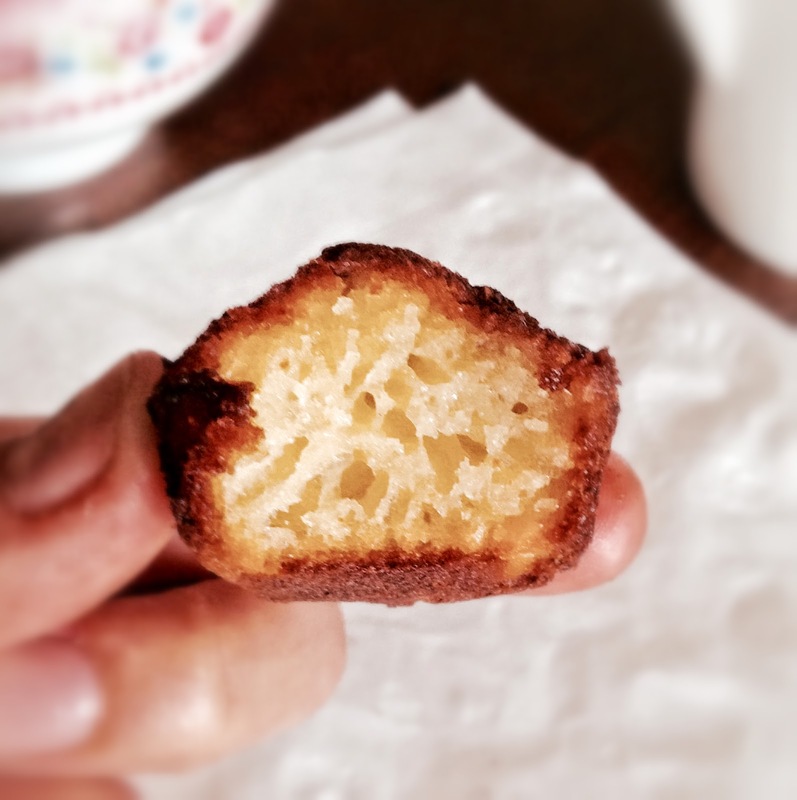 Canelés are typically French, reputed to be very difficult to make. “Oh, the batter is so finicky. It needs to rest, but just long enough, but not too long. Wait too much and you are doomed for,” the hostess said. Because I’d never had one before, I was even so bold as to ask for an extra one to take home to my little sweetheart. Well, I could not wait to get home and see if they are even worth all that trouble. One taste of these cute, little bite-sized cakes with a crisp caramel coating and a spongy, vanilla-scented center and I was done for. They really are like portable crème brûlée. I was intrigued by what the hostess had said about the fussy recipe, so much, in fact, that I stayed up late to find out just how difficult it was to make these cute little things. One recipe said the batter absolutely must rest in the fridge for some magical amount of time that resembled forever, then warmed to room temperature for an hour before baking. Who has that kind of time? Another called for coating the signature fluted copper molds with beeswax (both pricey and difficult to find). I even found one that said something about heating the oven with the door open, then closing it and reducing the temp, waiting another x amount of time before starting the baking. Each claimed to be the authentic recipe, the original antique formula from Bordeaux. One said 2 eggs for 1/2 cup flour, while another said 3 eggs, 2 yolks for 1/2 cup flour. Trying to figure out which was the best recipe was dizzying. A recipe should be so straight-forward that you can almost figure out the instructions without having to read them. Beeswax, special fluted molds and tons of time, I don’t have, nor am I going to engage in ridiculous antics. Butter, mini cupcake pans and persistence, however, I do have. So, I decided to do my own thing and got a winner, incredibly irresistible and uncomplicated. 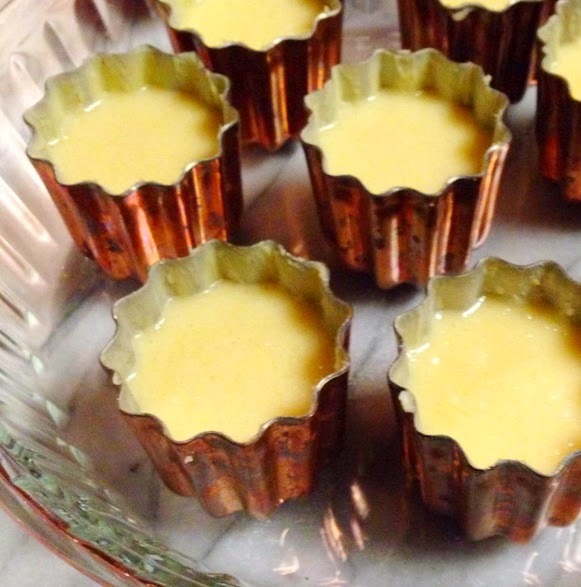 Dad loved them so much that when I offered to make his usual favorite crème caramel, he said, “Hmm, no, I want you to make those little thingies.” That’s when I knew I had something really good. 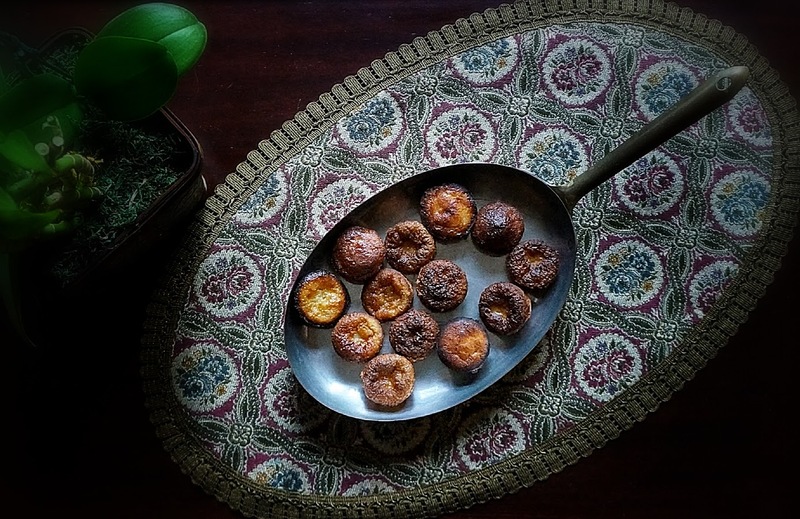 You really don’t need anything fancy to make the best canelés right at home. Use a mixer, if you have one, but I gently whisk the batter by hand, just like a French grandmother. Grab a pitcher instead of a bowl for easy pouring and follow the instructions. Yours will come out perfectly every time. Resist the urge to open the oven door. It’s perfectly alright if some of them burn around the edges. Those actually taste better than the rest with their perfectly caramelized crunchy shells. 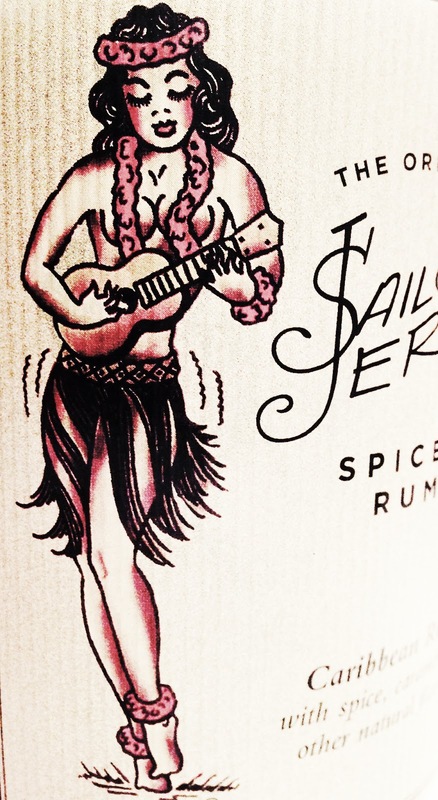 Just don’t forget the rum. Some recipes require beeswax to coat the molds, supposedly the key to getting that wonderful sugary crunch. A frustrated effort to wash the waxy mess from the molds resulted in beeswax being banished from my kitchen forever. It was like trying to clean cold bacon fat from a frying pan. Good old butter produces a beautiful caramelized crust without the goopy mess, saving both time and money. On that note, Babelle, a canelé bakery in London uses the silicon molds. So,there’s really no need to waste money on the pretty (but pricey) little copper ones from France. Start with a mini muffin pan. Then, if you find yourself addicted to them (resistance is futile), order a silicon canelé mold to get the trademark fluted flower shape. 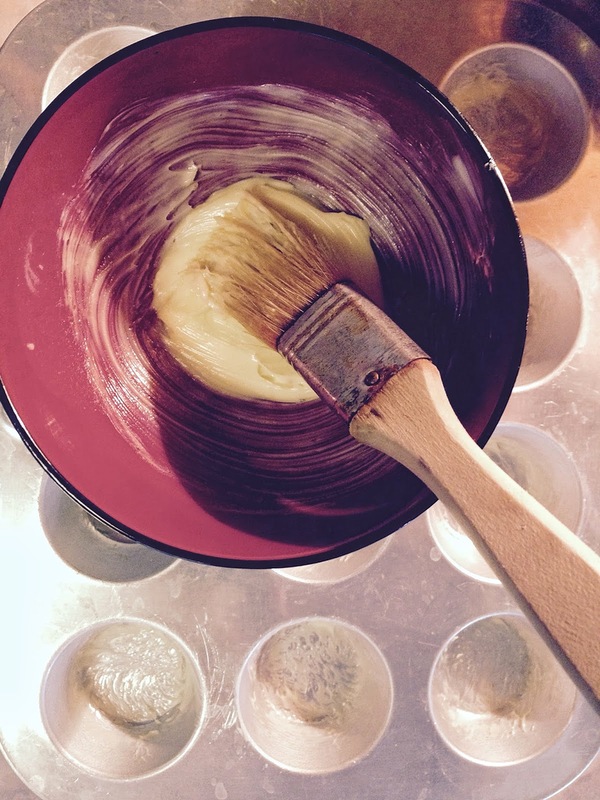 Brush the molds or wells of a mini cupcake pan with butter, then dust with flour. Chill the molds/cupcake pan in the fridge.Bring milk and butter to a boil. Remove from heat and add vanilla.Sift flour, sugar and salt into a large bowl. Mix til smooth.Slowly drizzle warm milk mixture a bit at a time into the bowl, stirring constantly.Cover the bowl and chill in the fridge at least 1 hour (up to overnight). Fill molds 3/4 full and transfer to the hot oven. Do not open the oven door. Be patient. After 10-15 minutes, reduce temp to 360*F.
Continue baking for 1 more hour. 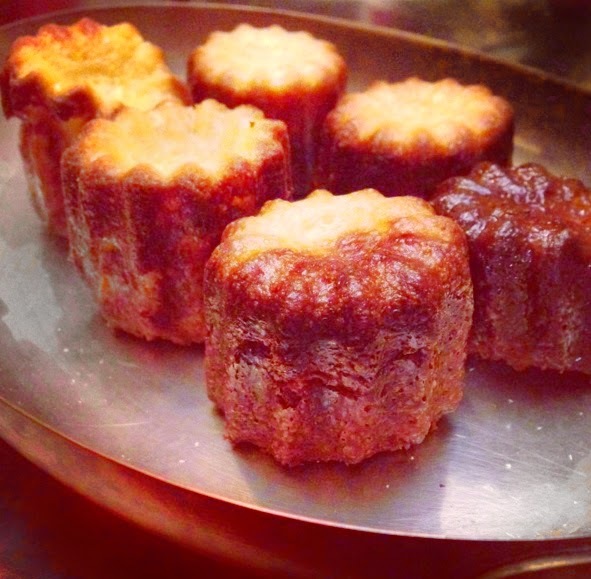 Remove the caneles from the molds while still hot and let them cool completely so that crunchy outer layer forms. Eat them warm out of the oven or the same day they are baked. French food is a paradox, either elegantly simple or insanely complicated. 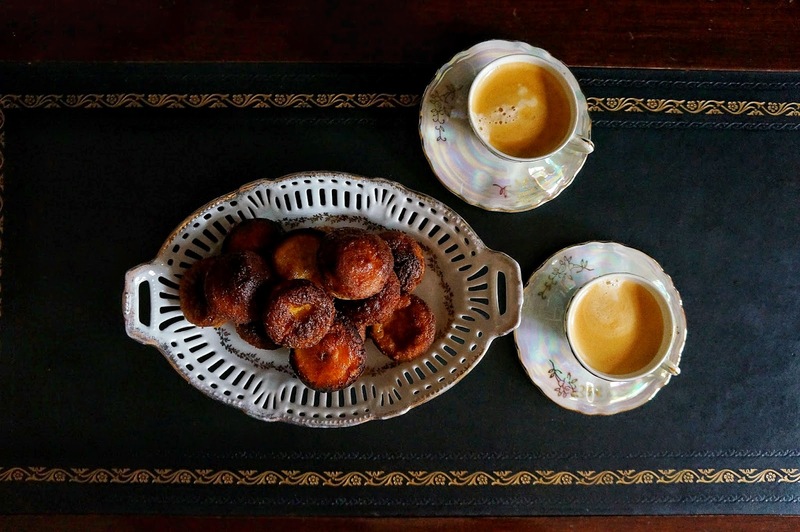 Some say canelés came about in 18th Century Bordeaux when nuns collected flour that had spilled onto the docks from shipments and baked little cakes in molds nestled in the embers of a fire for poor children. Both the spelling of its name and the particulars of the recipe have evolved since then. The use of beeswax and vanilla is more recent. Vanilla is never a bad idea, but beeswax, as you know, I have strong opinions about beeswax. French food is a paradox, either elegantly simple or insanely complicated. It’s just too hot and humid to run the big oven now, but after tasting my first canelé, I had to try my hand at making them. I put my mini cupcake pans to work in my toaster oven and the results proved absolutely delicious. The crispy, caramel sugar shell breaks gently under the tooth, giving way to a spongy, almost custard-like center, a sweet little thing. The sweetest things come in small packages, after all. A love note in your pocket on Ordinary Tuesday, a treasure in a small velvet box, a sleepy little bundle with a sweet face and buttery canelés from your very own kitchen. Such is the timeline to my happiness. I hope history repeats itself over and over again. Well, @ $25 each, those copper molds require serious commitment. Hi Coco, my husband and I used to do that, finally get a night out and then talk about the kids and miss them the whole time. Anyway love these caneles, good for you to figure out which was the best way to go. Take care! I have never heard of caneles but they definitely look like something I would love to eat. I could finally use my mini-cupcake pan, I have it for quite a while and never used it once. I'm not sure I can keep from opening the oven door and peeking! These look yummy, and you promise they are easy to make? Haahaa Hope you try them, Cheri. Yes, easy. You can do it. Go, Janine! Go, Janine! AWESOME! These look like they are of bakery quality. I can practically taste them! Colette, a beautiful post with fabulous pictures and amazing Cannelés – what a special treat these are! I tasted some in France but have never dared to make them myself – looking at your post, I feel that I should really give them a try! Have a great weekend with your lovely family, dear friend and do take good care of yourself! That’s funny, French food is a paradox… Such a true statement! These look fabulous.